Online casino gambling software provider SillOnNet announced the release of 14 new online slots titles this month. This includes a number of branded titles from WMS Interactive following an agreement between the two suppliers. 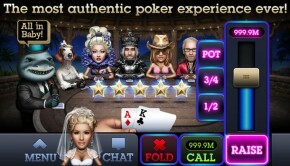 Also to be released are three 3D slot games developed in-house by SkillOnNet. The games will be rolled out over a period of 4 weeks and will go live at all SkillOnNet licensed online casinos that includes Mega Casino, Casino Redkings, Luna Casino, EUcasino, and PlayMillion Casino, to name a few. SkillOnNet’s European product manager Kevin Cremer said it has always been the company’s norm to release one new slot game per week. 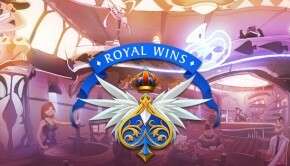 However, their recent agreement with WMS Games and the fact that SkillOnNet has increased production of slots titles has enabled them to provide all their licensees around 3-4 new titles every week throughout the month. Slots enthusiasts can look forward to an April bonanza that promises to get better every week. 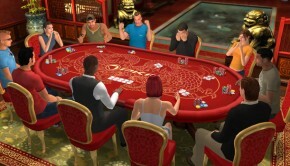 SkillOnNet’s 3D games will also be released on Slotsmagic.com, a new casino that features titles from WMS that were launched after completion of the acquisition of JackpotParty.co.uk. Cremer was confident that the games being released would appeal to everyone. Many titles are based on famous characters and household names like Elvis, Bruce Lee and characters from classic films and TV series like Star Trek and Wizard of Oz. He promised huge rewards from the highly anticipated slot sequel Vampire Feast 2. As part of SkillOnNet’s localized marketing initiative, a full set of marketing material will be provided to affiliates, which includes banners, landing pages and fun games. Earlier in February, SkillOnNet acquired online gaming site JackpotParty.com from WMS, the subsidiary of Scientific Games. The deal included migration of the site’s player database to Slotsmagic.com. 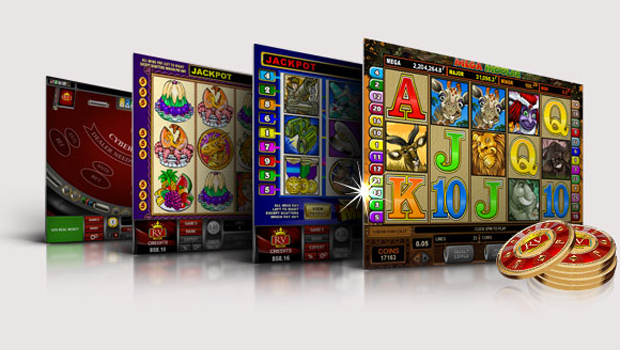 The new website now features games from providers such as NexGen, Amaya and the recent addition of SkillOnNet slots titles that includes their popular range of 3D games. SkillOnNet has extensive experience in the gaming industry and currently provides 30 different slots titles up to 50 line bets. This includes popular progressive slots like Good & Evil and Millionaire Genie. 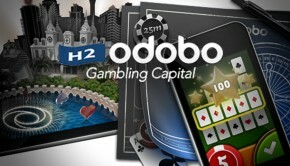 They also offer a range of regular casino games including European, French and American roulette, four video poker games with up to 25 lines of play and standards such as baccarat, paigow, Let Them Ride, and Casino Hold’em.